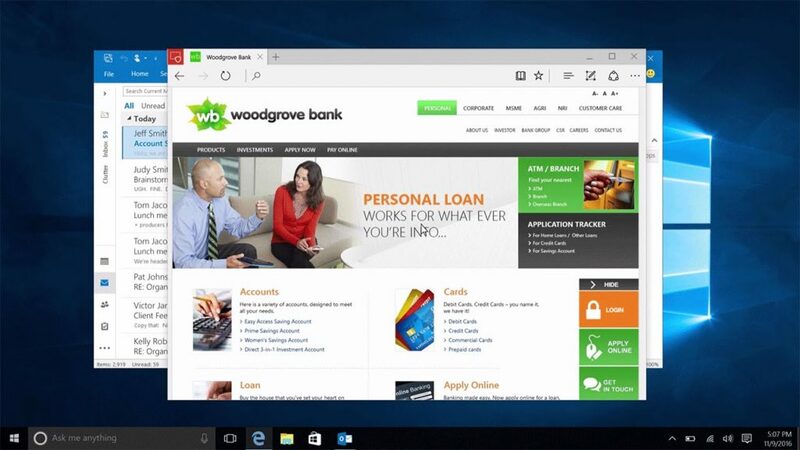 Microsoft added extension support to Edge with the Windows 10 Anniversary Update; it is a feature, that seems impossible to ignore while building your brand new browser – unless you are Microsoft. Frankly, the extension support should have been in Edge from the get-go – but better late than never. The extension model of Edge has pretty much replicated Chrome in terms of its design and architecture – which is convenient, as it makes it easier to port Chrome extensions to Edge. There have been quite a few companies making extensions for Edge – that’s because publishing an extension for Edge is not something any or all developers can do, yet. 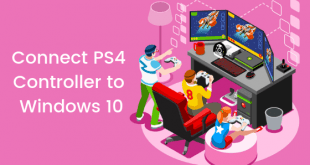 Earlier this week, Microsoft announced that they have been working with 1Password, to add their extension in the collection of Edge extensions. 1Password isn’t the first password manager to show up on the Edge extensions list – LastPass was the first one, but many despise LastPass since it stores the passwords on its own cloud. The addition of 1Password will surely make Edge a worthier browser, for those who use the 1Password service. The 1Password extension uses some new API’s present only in the Insider version of Windows for now – which means that only Insiders would be able to use the 1Password extension in the near future. 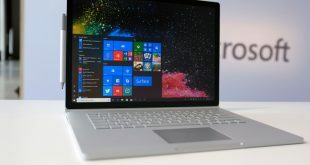 This also means that it could take a while for the average Windows 10 user to get their hands on the extension – the Creators update, after all, doesn’t have a solid release date yet. So, Insiders will be getting access to the 1Password extension and the related Edge API’s – when that happens, is also unclear. It could be next week or next month. We do know that it is coming, though. 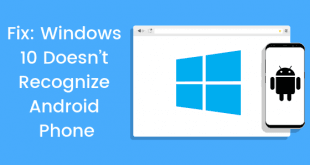 Microsoft Edge – while an excellent step-up over Internet Explorer – was released in an incomplete state, and still is; the fact that Edge extensions are not open for submission from independent developers clearly shows that Microsoft was nowhere near ready to bring Edge out. Sure, extensions were on the Edge roadmap – but that roadmap started too late, to begin with. Hopefully, Edge will be able to catch up with the rest of browsers soon enough – all it can do right now, is give better battery life and stream 4K Netflix.